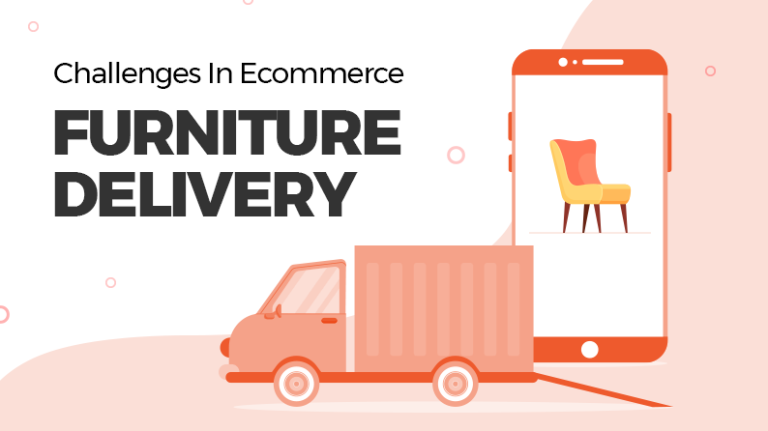 The real journey of an ecommerce entrepreneur begins after the launch of their ecommerce website. Drawing the target audience and drawing more of them can be a real pain if you don’t have a clear strategy to charm your potential customers. 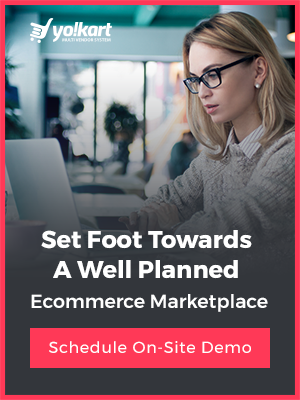 A right mix of marketing tactics, and cohesiveness in short-term and long-term goals will help you attract more visitors and vendors to your marketplace. That said, many startups, entrepreneurs and veterans have failed despite an ideal marketing mix. 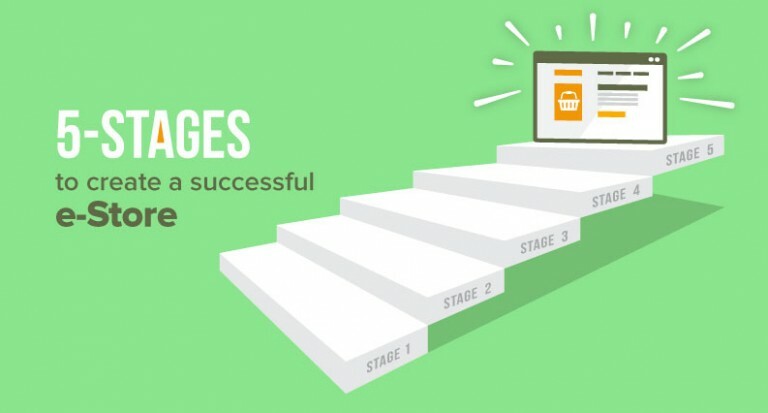 To avoid the mistakes they do, you should know the essentials of each stage of marketing meant to implement a flawless strategy. 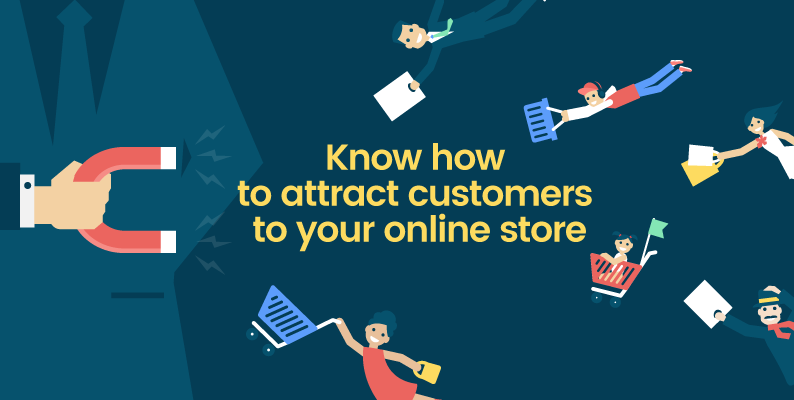 Get more tips below on attracting customers. Before we begin, it is important to make sure that your marketplace and its products are ranking at good spots in search engine results page. 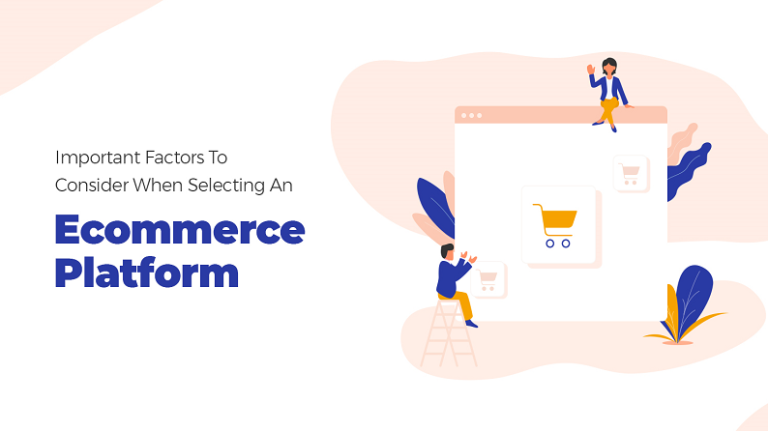 Most ecommerce platforms offer features to improve the search ranking by providing space for meta information. In this phase, the on-page website elements should be tweaked under the supervision of an experienced search engine optimization professional. Several factors come into play, which decide the ranking but the most important ones are meta information, quality of content, and the bounce rate of the website. It is also important to use relevant keywords in URLs as well. Content plays an important role and it is better to make content an integral part of your marketing strategy. With more keywords, your marketplace will have a better chance of appearing in search results. But the question remains, how to generate content for your marketplace? To start with, build a content and social media strategy. Making a content publishing calendar and social media posting calendar will help you be more organized and focus your efforts in one direction in a more manageable way. The landing page plays an important role in a campaign’s success and it is important to put maximum effort on improving its user experience. If your landing page is not aligned with campaign goals, you may risk running a failed campaign. Common aspects such as the call to action, images, etc. should be perfected and present a smooth navigation experience for the incoming visitor. Ratings and reviews left by buyers increase the purchasing probability of other visitors. To earn repeat customers you may have to work harder but to convince the first time visitors, even a genuine user review of another buyer will work. The user-generated content helps with search ranking too as it fills the content with relevant keywords and keeps the page updated with fresh content. Furthermore, you should enable a feature that asks the user to leave a review after successful purchase. Another feature, which is gaining popularity, is the product questions. In this feature, people answer the questions asked by other potential buyers of a product. Consider implementing this feature to improve the engagement rate of product pages. The full potential of social media can be utilized by integrating different features like social logins, sharing options, etc. The use of social login enables the marketplace visitor save time by skipping the registration form. Using social media to share product pages is another way, which justifies the importance of social. To boost your social media efforts, you can also get in touch with influencers and let them share your social media posts to get your message across millions of users. Affiliate marketing and referral marketing are the top two techniques to boost sales at marginal marketing costs. Amazon, one of the early marketplaces that pioneered the affiliate marketing grosses significant amount of sales and profits through it. Furthermore, if you want to multiply your marketing efforts at marginal costs, then you should pay special attention to brilliant customer service. Personalized packaging, offering discount coupons, printed merchandise, etc. are few strategies to adopt if you want to improve the overall customer experience. It’s vital to know how your potential buyers think of you and what’s their intent towards your marketplace. Be it getting feedback about your services or knowing what people are talking about your marketplace on various social media channels, listening is important. By integrating social listening into your marketing strategy, you will be able to improve your services easily. To gain feedback, integrating popup forms and live chat feature into the marketplace plays an important role. Also, email marketing can be used to gain feedback from the user regarding buying experience and suggestions, if any. 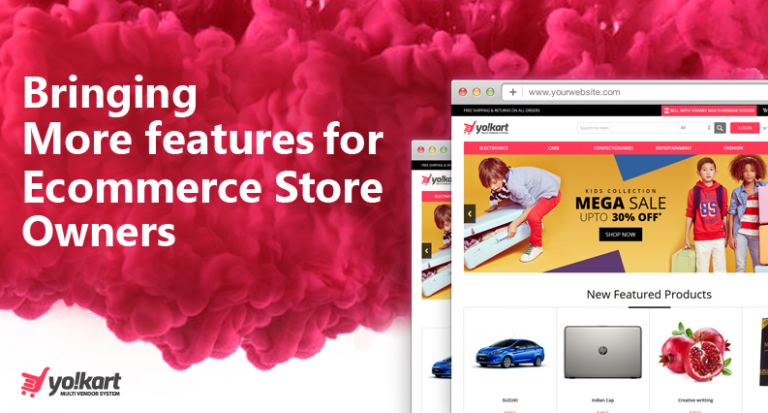 Social analytics and much more is waiting for you when you choose YoKart. 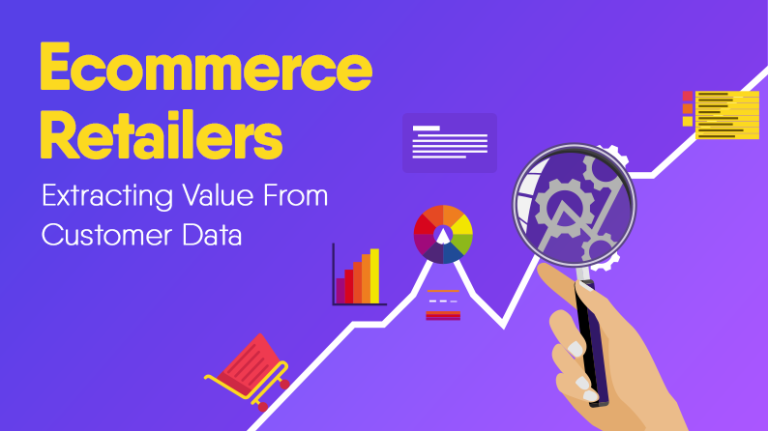 The marketing phase presents a challenge for every ecommerce business. 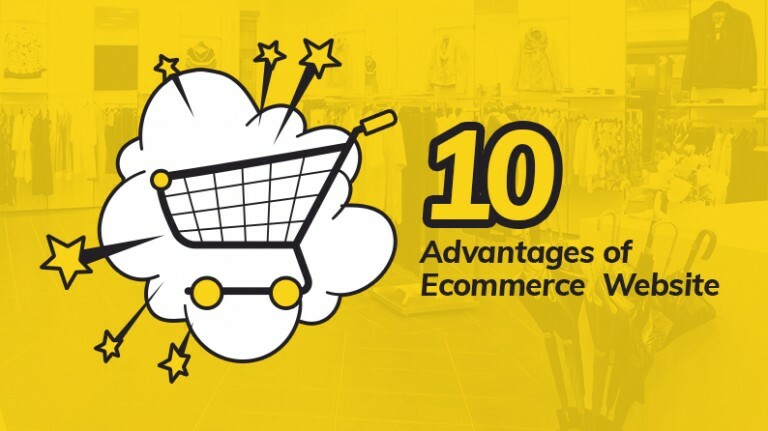 But your chances to build a winning strategy for your marketplace are always bright provided you pick the right techniques. Push your marketing efforts in the right direction with approach appropriate to your business, target audience and budget; the goals will be met effortlessly.